Everyone wants to have a picture-perfect smile. The problem is knowing if and when you need to go to an orthodontist to help you achieve your goal. 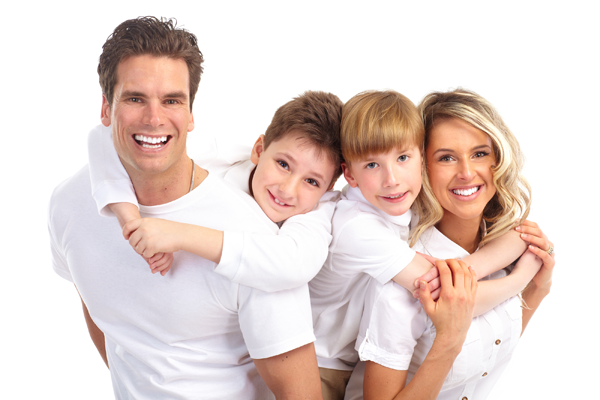 Orthodontists can treat an array of issues relating to teeth including gaps, underbite, overbite, crossbite, and more. Dr. John Walker and the team at Walker Orthodontics are the professionals to consult for orthodontic treatment and to help you achieve a straight and healthy smile. To help you get straight teeth and a healthy mouth, here are some tips from Dr. Walker for knowing if and when you need an orthodontist near Acton, MA. Another indicator that you need an orthodontist is if you are experiencing pain in your mouth. Many times, painful orthodontic issues can be fixed by your orthodontist by using traditional metal braces, Invisalign aligners, a retainer, or some other orthodontic technique. If you are an orthodontic patient, or if you are a candidate for treatment, and you are experiencing pain of any degree, Dr. Walker says that you should see an orthodontist as soon as possible so the problem can be addressed and your pain can be relieved. Say you just want to check out how healthy your teeth and mouth are. It is never too soon or too late to visit Dr. Walker and assess how your teeth are growing in or have grown in, if orthodontics is something to consider now or in the future, or if any other serious orthodontic problems might benefit from an early intervention. Dr. Walker of Walker Orthodontics can help to cure an array of issues and make sure patients receive the perfect smile they have always wanted. For more information, or to set up a consultation with Dr. Walker on what orthodontic treatment is best for you, contact Walker Orthodontics at: (978) 345-7988.